When it comes to the rugged, off-road world of Jeep vehicles, there are only two names you need to remember – American Expedition Vehicles, or AEV, and Keene CDJR. AEV is the most trusted manufacturer of after-market Jeep Wrangler accessories in the world. Their products are second to none, and Jeep Wranglers, outfitted with AEV lift kits are the envy of every person who has the pleasure of encountering one. It is true that AEV Jeep vehicles are the off-road authority figure in the 4WD world, and the other name we asked you to remember – Keene CDJR? Well, they are the number one trusted dealership to outfit your Jeep with AEV parts for the most heart-pounding, adrenaline-rushing, off-road excursion you can fathom. If you live out here on the East Coast, or have spent any significant time in a region that has a mountainous landscape, then you have likely seen a Jeep Wrangler on the road that looked different than the others. 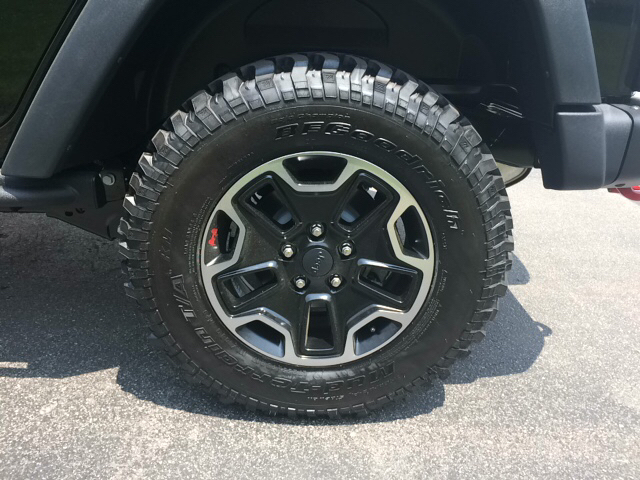 These Jeep vehicles have been equipped with a lift kit that allows them to more efficiently navigate mountainous terrain and off-road trails. These Jeeps are taller than any other vehicle you have likely seen, and are more capable of off-road adventure. There are different AEV lift kit options, and picking the right one for your vehicle makes all the difference. If you are more interested in driving a Wrangler that is better at handling a few minor off-road excursions, then a full suspension lift is likely not your first choice. The more affordable and more beginner-friendly JK200 is a great place to start. Whether you fall into the beginner category, define yourself as an off-road expert, or fall somewhere in the middle – there are AEV packages that are suited to all levels and abilities. Who Installed it? All too often, drivers attempt to install lift kits on their vehicles without proper training or knowledge regarding this complex process. A Jeep that has been lifted by an amateur will likely give you problems down the road, and you will be stuck with a vehicle that doesn’t perform in the way you need it to. What Brand of Lift Kit Was Used? AEV is the authority when it comes to quality lift kits, but other companies that manufacture lift kits do exist. Ask the seller of the vehicle you are interested in about which brand they used for their lift kit. If it is a brand other than AEV, be sure to do extensive research to see if it is a quality lift kit. What Are the Specs of the Lift Kit? If the vehicle in question was outfitted with an AEV lift kit, simply ask for the name of the package they used. If it is another manufacturer, you will have to do some digging. It is important to know which lift kit was used, because each one offers different specifications and performance add-ons. Whenever you buy a car, you should know as much about it as possible. That is true whether you are buying a modded Jeep Wrangler or a Ford Focus. Knowing your car inside and out is the best way to make sure you are able to properly operate and care for it. 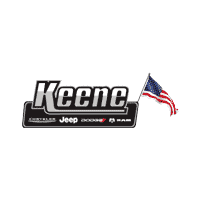 Keene Chrysler Dodge Jeep Ram is located right here in Keene, NH, and we are your one-stop shop for everything when it comes to modding out your Jeep Wrangler. We offer only the best, which is why we will outfit your vehicle with premier AEV parts. Our professional team is trained, certified, and ready to lift your Jeep as high, or as low, as your lifestyle deems necessary. One reason why we install AEV lift kits in the Jeeps we sell is because they are uniquely qualified to tackle your on-road journeys, as smoothly as they can conquer your off-road expeditions. Jeep Wranglers that have a lift kit installed from other manufacturers aren’t as ready for everyday life as an AEV Jeep. AEV Jeeps are designed to complete everyday tasks without interfering with normal expected performance. Without missing a beat, these Jeeps can charge a rugged mountain trail with full commitment and vigor. When you make the decision to get your Jeep modded with a performance-ready lift kit, Keene CDJR is ready to help. The process at Keene is a completely personal and interactive one. Our knowledgeable team will work with you every step of the way, ensuring that your Jeep comes back to you exactly how you imagined it would. 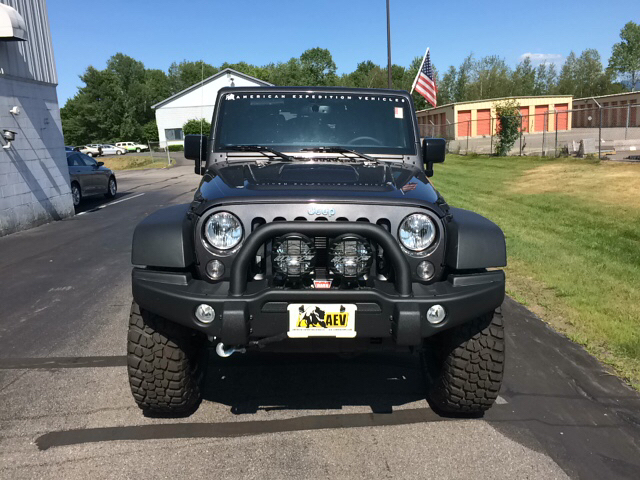 Adding to the personalization you will receive when your mod your Jeep with an AEV lift kit at Keene CDJR, is the one-on-one, off-road trail ride that the owner of the dealership will take you on. Mike is committed to providing drivers with a one-of-a-kind experience that will not only result in a quality off-road-ready Jeep, but that will also give them the confidence needed to take their newly lifted Jeeps out on the trails. Here at Keene CDJR, we have a great stock of vehicles already equipped to hit the trails, and we also have a staff ready to start the lifting process with you on your current vehicle. Whichever of these two categories you prefer, we hope you stop by and check out for yourself what makes our dealership so unique. If you are interested in lifting your current Jeep, then come down and see us. Check out the vehicles we have already worked on, and test your skills on our nearby trails. For a one-of-a-kind experience, Keene CDJR is the place to be.